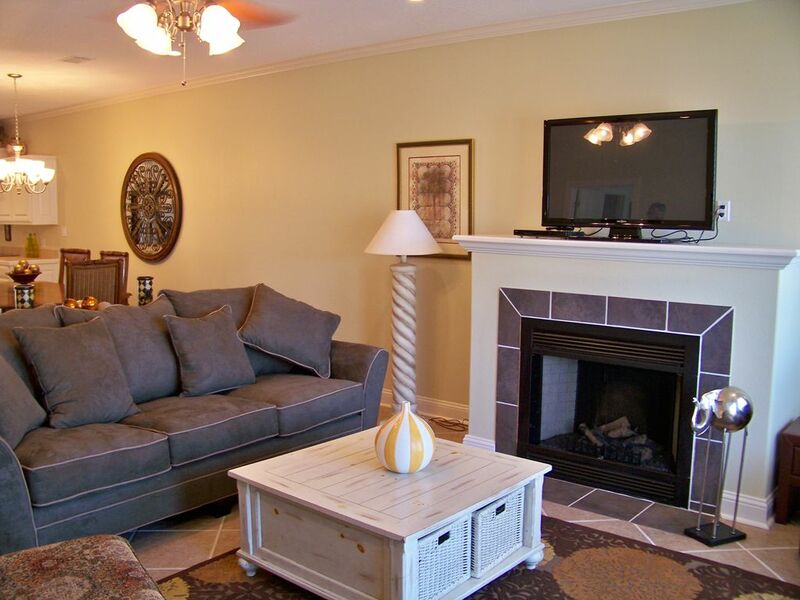 This centrally located 2BR/2Bath beauty overlooks the main channel of Lake Hamilton. You are within walking distance to 4 restaurants as well as boat and water toy rental. Unbelievable view from balcony, perfect for morning coffee or evening cocktails - just sit back and enjoy. This condo is stunning, check out the pictures and you will see why we have received star ratings from our renters - you will not be disappointed! Proud Arkansans, we know that you will be overwhelmed by the natural beauty of our home state. With so much to do in Hot Springs, you may want to stay a week but with so much to do in Arkansas, you may just want to stay for a month! We can assist with special travel plans or just questions about dinner reservations - don't hesitate to contact us! This property is ground floor entry, fantastic amenities, wonderful views and ample activities for all interests. This property is ideally located to not only Lake Hamilton's water sports and fishing but also it is 5-10 minutes from Historic Oaklawn Park with casinos and world class horse racing, Historic Bath House Row and Summit Arena, Garvan Woodland Gardens, Magic Springs Amusement and Water Park and Mid-America Science Museum. So much more privacy than a hotel can provide - feels just like home! The condo was very well kept and clean, great location and view. Very impressed with the condo. Would definately rent again if available when in the area. We go to Hot Springs with another couple every February to celebrate our wedding anniversary & this year we decided to stay in a condo instead of a hotel & that was a GREAT decision!! This place was super nice, fully stocked, great location & nice view of the lake!! One bedroom is on one end & the master is on the other end of the condo giving each some privacy. It was so nice to cook breakfast at the condo instead of going out for every meal. There's a DVD player so we watched a movie with the electric fireplace going!! I can’t think of anything that’s missing!! If you are tired of hotels this condo is a terrific place to stay!! It is a quiet, peaceful place to stay with lake view. . It is convenient to shopping and a variety of restaurants without having to go downtown. Very nice place to stay. Plenty of room for everyone. Great property! Very clean and nicely decorated. The owners are very nice and responsive. We really enjoyed our stay with a wonderful view of Lake Hamilton. The location is very accessible with plenty of nearby restaurants and a grocery store. We definitely plan to return! Located in the center of the Natural State, Hot Springs is home to historic venues such as Oaklawn Park & Bath House Row in the center of downtown.